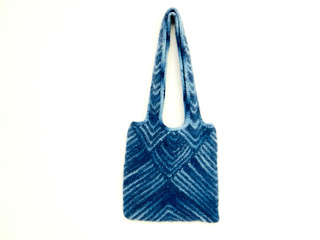 The Modular Felted Bag assembles itself. There’s hardly any finishing to do - just weave in the tails. 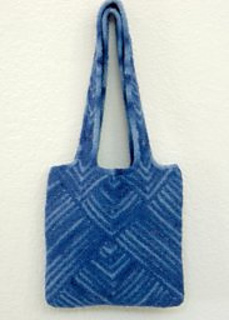 The bag is roomy and easy on the shoulder.